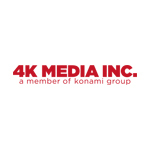 4K Media Inc., a subsidiary of Konami Digital Entertainment, announces a non-exclusive licensing agreement with New York-based Silver Buffalo for a line of housewares, lifestyle and accessory products using artwork from Yu-Gi-Oh! Duel Monsters. 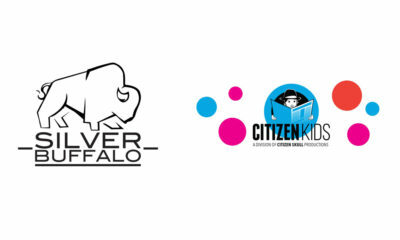 Working in collaboration with 4K Media, Silver Buffalo will develop lines of specialty hot & cold drink ware, home decor and blankets. The products will be made available through mass market, specialty and independent retail outlets across Canada and the U.S. this spring. Yu-Gi-Oh! 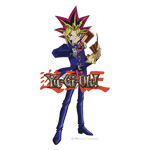 Duel Monsters is an action anime series that follows Yugi and his best friends Joey, Tristan and Téa who are all enthusiastic players of the card-battling game craze Duel Monsters. 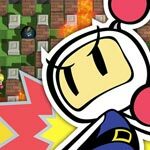 In the game, players pit different mystical creatures against one another in strategic matches, using awesome monsters and mighty spell cards. But the game comes with a fateful legend that 5,000 years ago, a brave Egyptian Pharaoh had to stop the magical game from getting out of control. 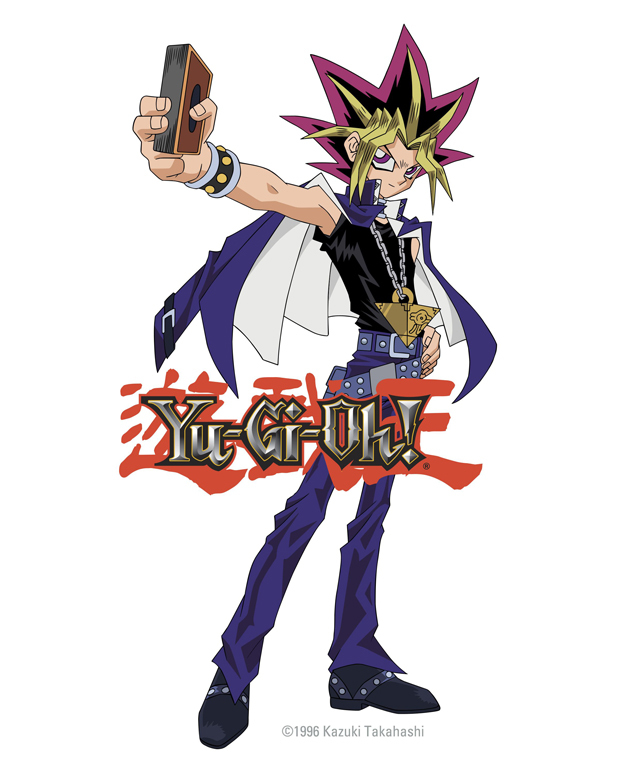 Now it’s up to Yugi and his friends to deal with the newly awakened monsters and prevent a cataclysmic disaster.